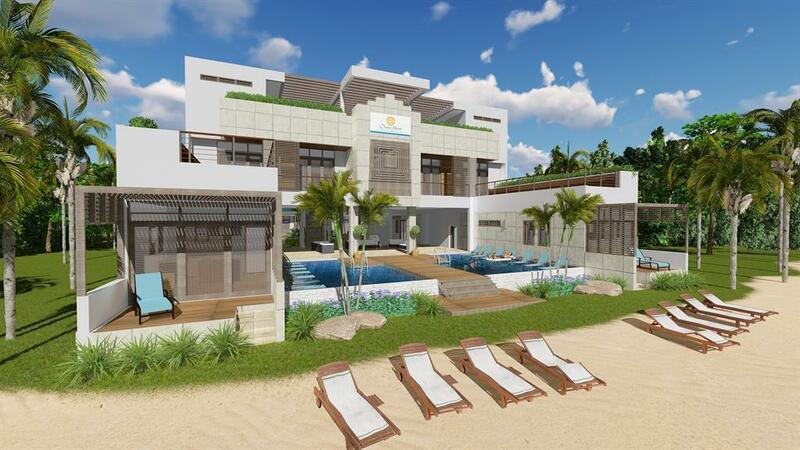 Tropical Cabana is designed to be a luxury escape for clients interested in a quiet relaxing tropical destination. 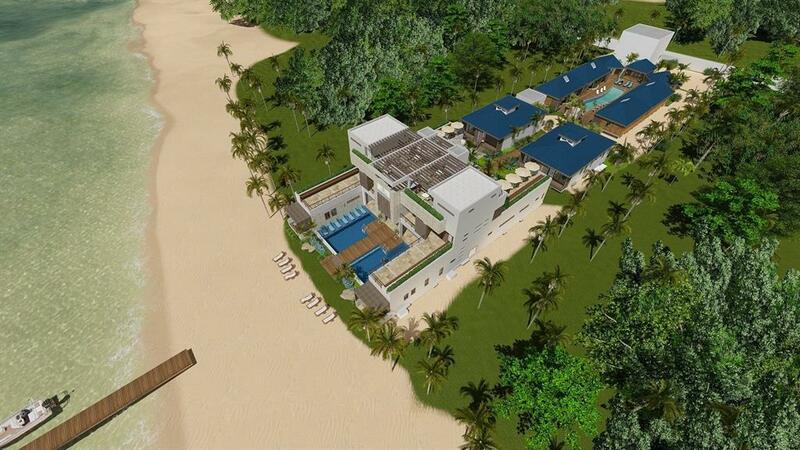 This chic boutique resort will include full spa, fine dining, a concierge service. 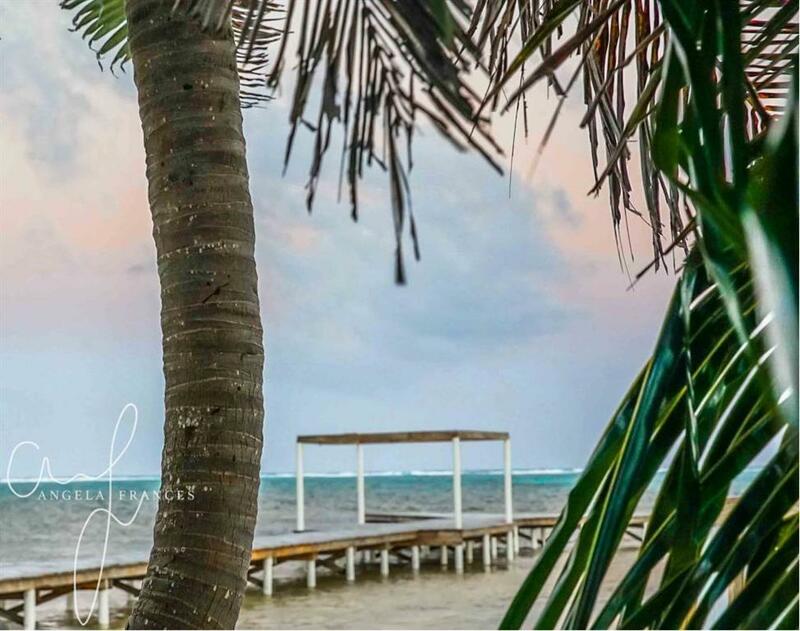 Located on the North Side of Ambergris Caye this ocean front resorts is only minutes from the second largest barrier reef in the world This Tropical Bungalow is the most affordable option for ownership in this stunning resort. 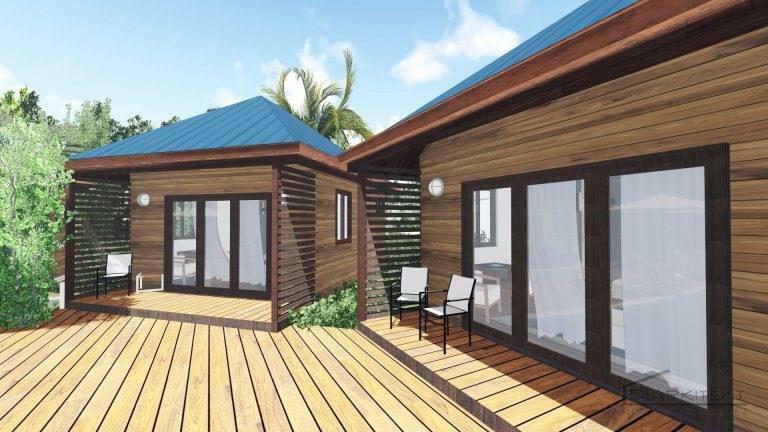 The Tropical Bungalow is a 320 sq foot pool side cabana with Belizean hardwood finishes. Listing courtesy of Keller Williams Signature.